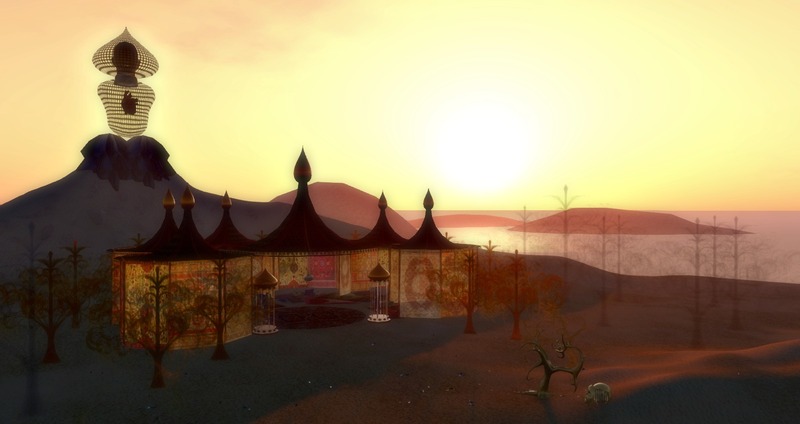 Come and check this beautiful work and the image taken by Nur Moo as well as all the other creations by some of the best designers in Second Life! My second article in AVENUE this month is about the art project Sheherazade curated by storyteller Mimesis Monday. Find it at page 312. The great photos has been taken by Ziki Questi. 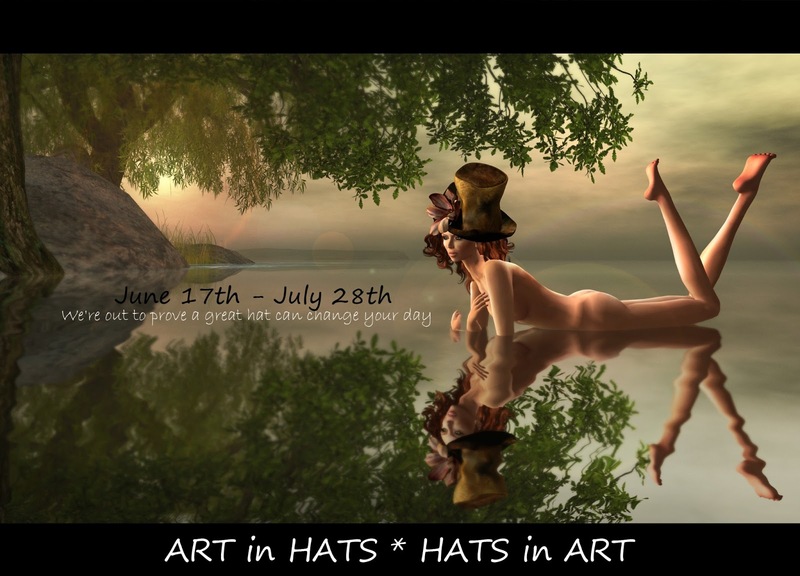 When we prepared the ART IN HATS - HATS IN ART event I asked my artist friends to contribute. nexuno Thespian often creates outfits with his installations and looks as if he had fun to create "sunrun". Please take the name literally, the sunny guy on the hat starts to run and stops on click. A hat for those who dare not to be overseen! As much as the ART IN HATS - HATS IN ART event was fun to put together, it brought me literally to my limits. It was much work to get all in order and many, many hickups urged us to postpone the opening. I could not join the SL10B Press team as promised previously and I am feeling a bit guilty about that. But the effort was worth the result at ART IN HATS - HATS IN ART I think. The event is something new and different. And now, almost a week after opening I started to explore SL10B and will you just give some personal impressions instead of a full overview which other blogs already had done perfectly. This week will not be better for me. After a small accident last week I will have a surgery and won't be able to post for several days again. OMG, the place of Meilo Minotaur and CapCat Ragu is so poetic! If you don't know Delicatessen, you have to go. I blogged it here. And as always you get an avatar for free! 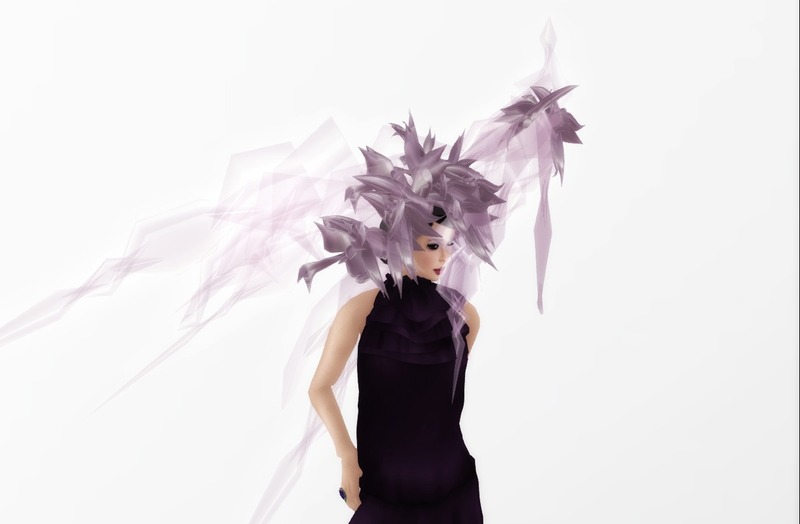 AlaFolie is one of my favourite fashion designers in Second Life. 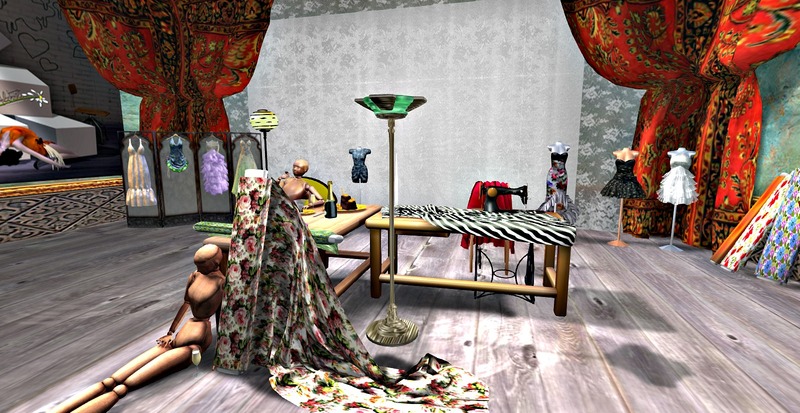 The cute tailors workshop at SL10B let me stop - luckily! I found 17 gifts! Do not miss it! And the installation is packed with funny animations as usually! Blue Tsuki's "The Tightrope of our Affection" is simply wonderful. Just sit in the center to enjoy. Alpha Auer, owner of Alpha Tribe is generous as always. 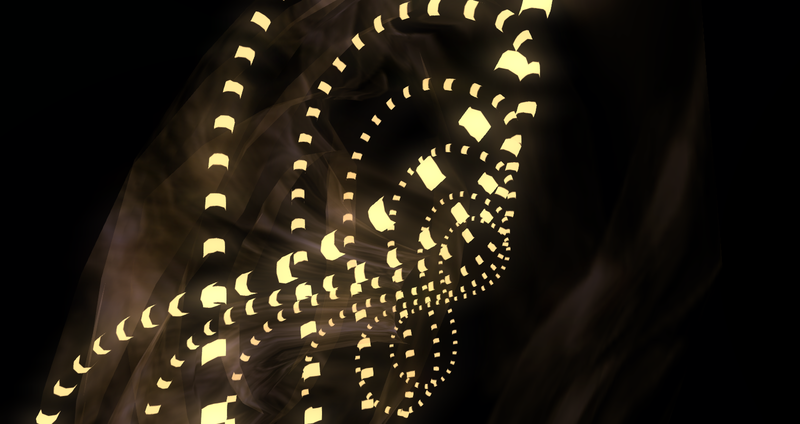 I am wearing the SL10B gift FERN. 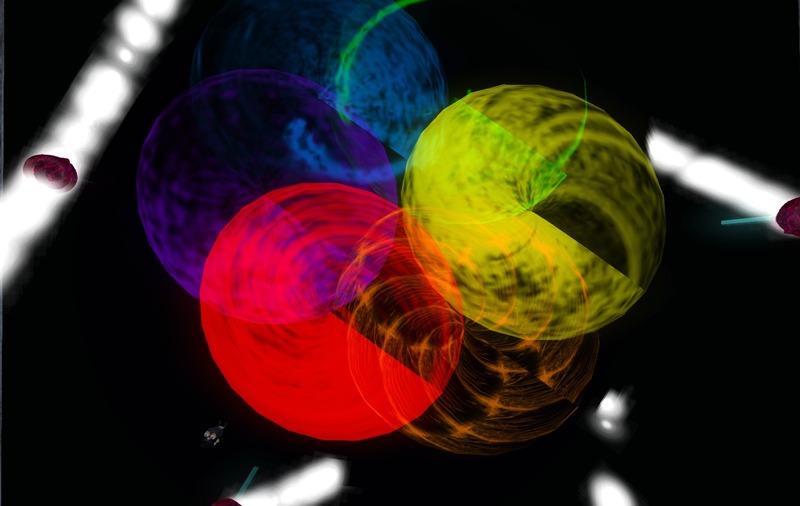 Violator is one of the most creative brands in Second Life. 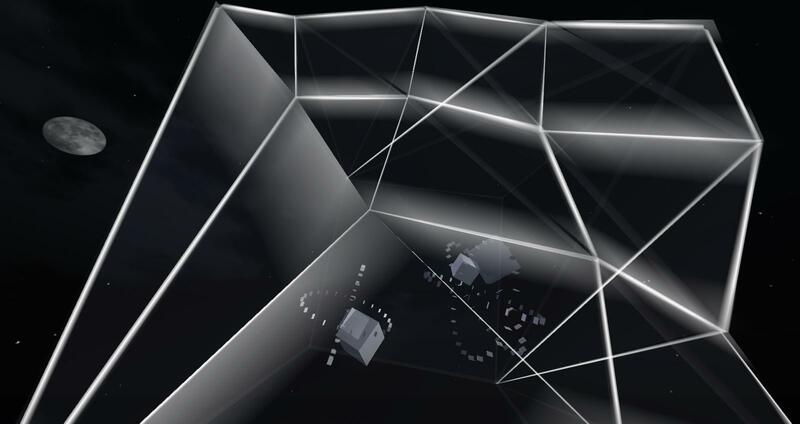 Soraya Vaher goes with her designs beyond that what would be possible in real life. A good example is the excellent hat "Unchaste". I got many compliments with the hat. Check out her RL collection too. The famous fashion photographer Dantelicia Ethaniel has done a wonderful job to take images of the Violator hats. ALB DIOR impression lotta HAT by AnaLee Balut for ALB DREAM FASHION is especially colorful and creative. For the photo I chosen their beautiful home sim LAMU ISLAND, which is really worth to be explored. I am glad that AnaLee joined the ART IN HATS - HATS IN ART event together with WuWai Chun, who took brilliant images with a touch of humor. We have no arbitrary limits on prim or space usage, instead counting on each member's personal responsibility and respect for the needs of other artists working here. All decisions regarding the sim setup and anything else that could affect the people working here are made by the group. We currently have openings for a few more members. If you are interested please contact Jo Ellsmere or Oberon Onmura. We all share the costs, so there is a monthly payment required." I think it is good for artists to have an independent working space. The place is really fun to explore. 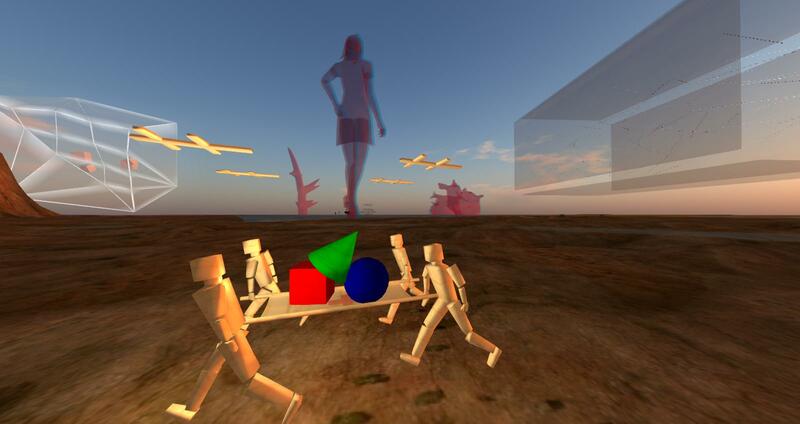 Several installation are running with bots which won't be online all the time. So use the opening today to have a look. Today I choose a hat I am in love with for several reasons: The Swarm Mesh Hat by RFB Morpork for Paris METRO Couture. The mesh of the delicate hat has "caught" flowers and butterflies. I was thinking this hat deserves nature ant went to the beautiful sim Wanderstill. Children of famous people don't have an easy life. What ever they do is compared with the parents skills. Naturally most of the children don't have a good relationship with their ancestors. Karkassus Jigsaw, Sander Vos in RL, is different. His father Peter Vos is one of the most important European draughtsmen of the last century. 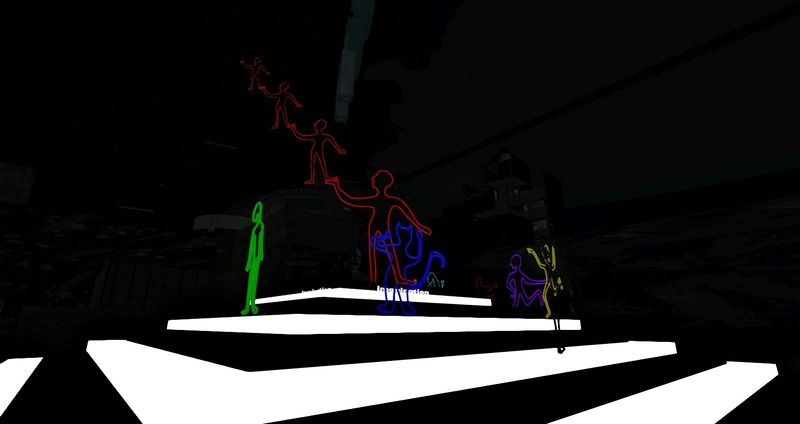 Immediately after he passed away in 2010, Kakassus started to build an exhibition in Second Life to pay tribute to his fathers work. Read about it in the NWN post in February 2011. A RL exhibition in the Rembrandt House Museum in Amsterdam from June to October this year inspired Karkassus to create a Second Life Version of the exhibition with over 100 works. Find all details in my LEA blog post. 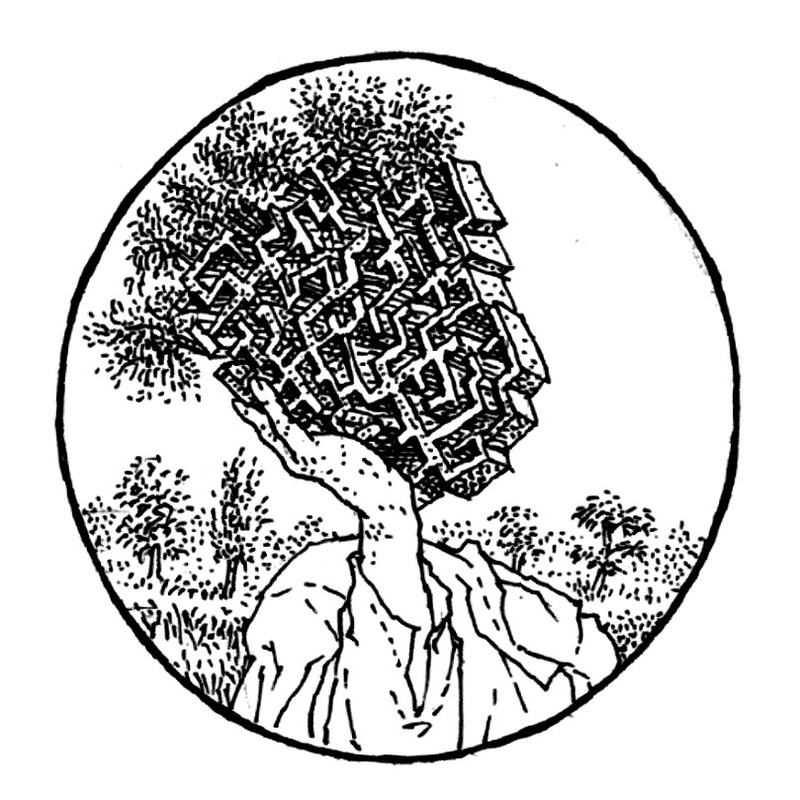 Metamorphosis means: strange alteration which happened to Mr T from D, was drawn for Sander Vos on his birthday January 31st 1984 in his own metamorphosis to maturity. Everything changes, my love, also people, also you. You will spread your wings and fly to other areas, float above unexpected landscapes and land in trees you do not yet know. Exciting, isn't it? Take heart, mind you. Of course, any likeness with actual persons who celebrate their birthday is purely coincidental and I don't want to claim (the king of Daulis - once changed - turned out to have a sonorous voice, but kept calling the same three letter word** with it) that you will also become a one-song too. You have your own, unique metamorphosis. Lots of love and good wishes for this eighteenth year of your life, my big son. 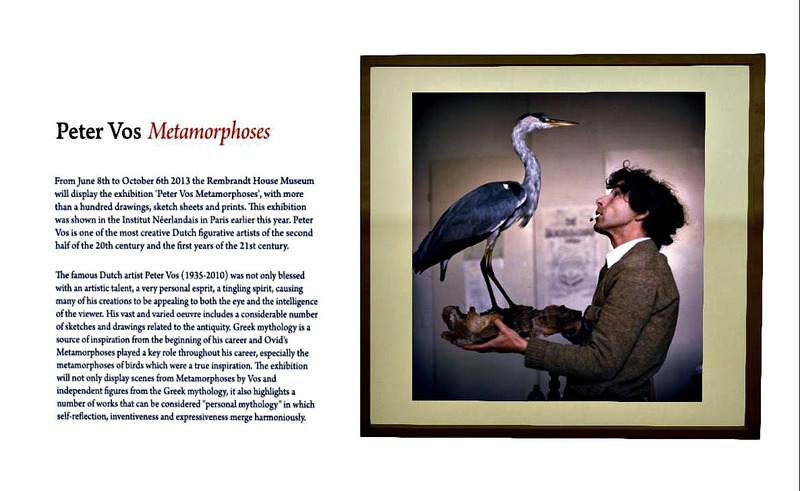 His strong dedication to metamorphoses obviously had to do with Vos' awareness of personal development and growth. And this father seemingly had enough empathy to be aware of his sons developing too. 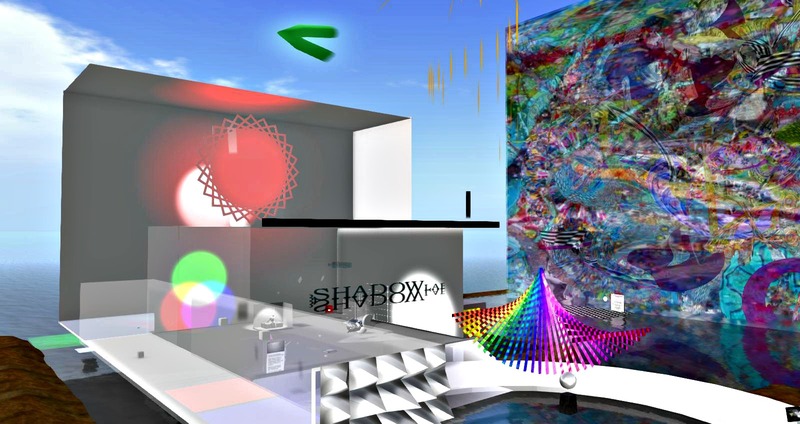 OPENING TODAY AT 12 PM SLT! Karkassus has so much more stories to tell about the works and his fathers personal development. Don't miss the chance to meet him and talk! Its hot in Germany, the right time for a straw hat. The hats of the The Mad Hattery by Saraid Dalglish are little artworks. 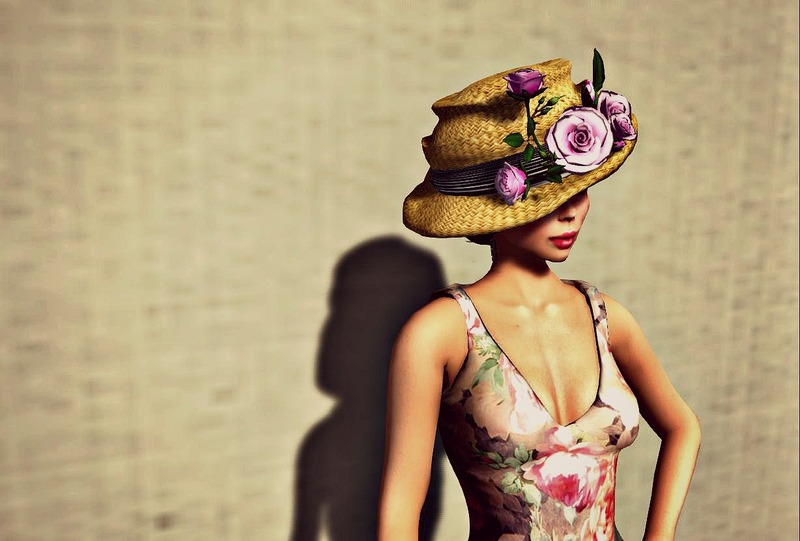 The "Scrunched Ladies Hat with Pink Roses" is perfect for a Summer day! Annough Lykin's beautiful image inspired me today to my outfit with a jewelry hat: "Memory of a Watermelon Fascinator" by Belle Roussel for her brand Chop Zuey Couture Jewellery. 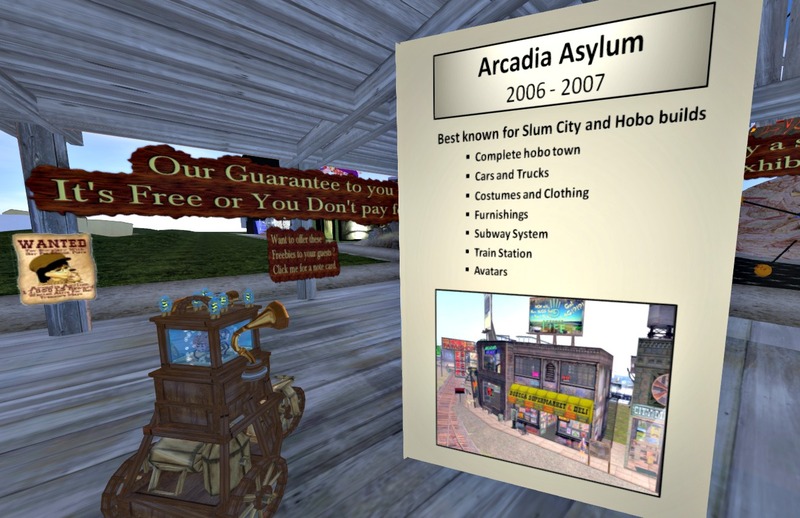 One of the great supporters of art in Second Life left us forever. I was not close to Cecilia Delacroix, but she was in my friend list. We met in a gallery at a Sledge Roffo exhibtion. I appreciated her sweet and calm personality and tireless work at her great Campus d'art. She had great sense and taste for quality art. Alone her Sledge Roffo Collection is unique in SL. I blogged the place in November 2011 when Campus d'Art celebrated its 5th birthday. That should convince you to visit Campus d'art NOW and to pay your respect for her huge, impressive work. You will be missed, Cecilia! I have no idea how long the place will stay. 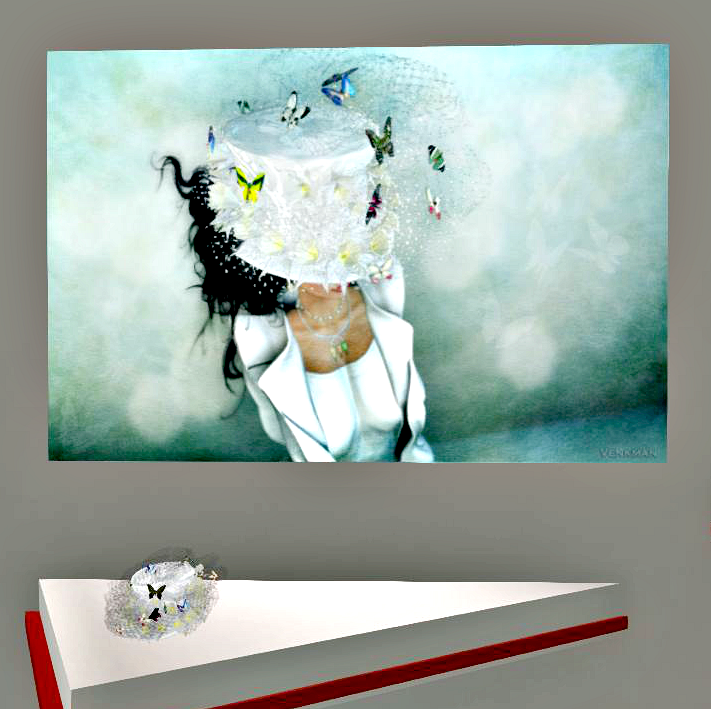 The basic idea of the exhibition is to present hats built by artists and fashion designers together with photos. In the photos is shown a small story around the hat. 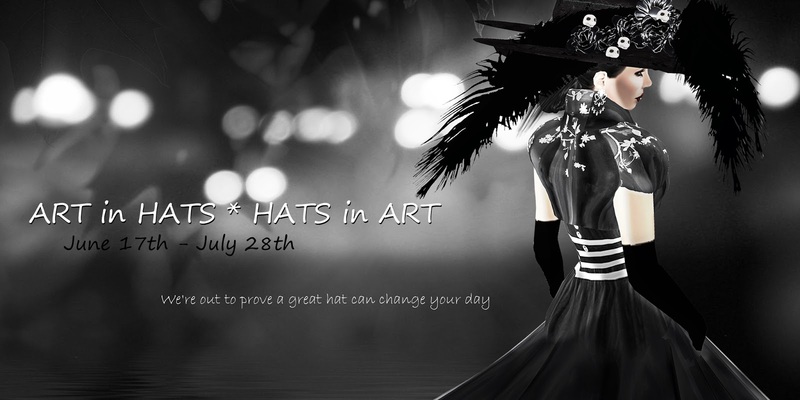 Artists, fashion designers, builders has been invited to submit their hat creations. Fashion- and art-photographers submitted their scenery taken with a hat. Some works are created and taken by the same person or they cooperated as designer/photographer-team. The visitors will receive a basic Cloche-Hat full perm as gift which they can decorate and take a photo of or with it. They may pass the texture to Quan Lavender and will take part of the visitors contest. 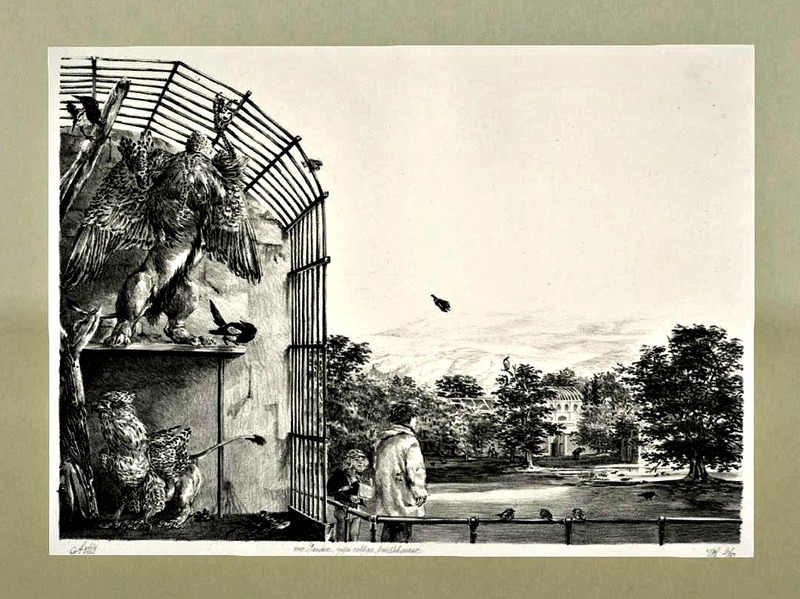 The images are dispayed in the exhibtion and every visitor is requsted to vote. The winners (places 1 to 3) will be nominated by 50% public voting and 50% judging panel. Places 1 to 3 will receive a huge choice of the event hats. AVENUE generously sponsors the prizes: Vouchers to AVENUE Models Academy,L$3000 voucher for first place, L$2000 voucher for second place, and L$1000 voucher for third place. "At AVENUE Models Academy, you will learn the modelling techniques used by highly experienced models who have at least over two years experience. You will be prepared for anything from an audition to a runway fashion show. With our training and instruction by fashion industry experts and top working models, you’ll learn to be the best model that you can be. We don’t just train you…we take you on a journey of uncovering the best in you and providing the best possible training for your success with creativity and fun in a professional manner. We keep our classes small to a maximum of 6 per class so as to ensure that all students have ample practice and attention. Curriculum: - Introduction to the modelling industry and being prepared for it,Professional Modeling & Psychology for Success, Style It Up, Pose Management, Catwalk Training, Runway Practice, Mastering The Runway, FINALS"
A huge thank yu to Annough Lykin who helped to organize the event and did a great job. The Inviation photos are taken by her too! The Berlin1920 project celebrates its 4. anniversary. I am always impressed by the authentic design and lively community around Jo Yardley.